A special thank you to all the wonderful bloggers who are participating in this event! Giveaway! A Santa's Sweet Shop of Chocolate Gift Basket! What do the elves do when they're not busy making toys? They fill Santa's Sweet Shop with delicious holiday goodies, of course! Send all the special people on your list this holiday gift basket filled with delectable treats. As a bonus this Gift Basket comes with a Charitable Donation - Every time you shop at The Animal Rescue Site store, you give the value of bowls of food to animals in shelters and sanctuaries. Funds are divided between The Fund for Animals and Humane Society of the United States (HSUS), the International Fund for Animal Welfare (IFAW), and Rescue Bank! So not only do YOU get a sweet prize, but animals in need get something too! With Get My Wish you can finally send and share free personalized wish lists with your friends, family, and coworkers so you can let them know what you really need or want for any special occasion throughout the year—Birthdays, Christmas, Baby Showers, Weddings, or any other special event. Send a request to your friends so they can send you their lists too! And voilà! Everybody is happy and there is no wasted money or time. The best part of all is that ALL their gifts GIVE BACK to charities and support many causes because they are made by kids and women in need. But if you are the kind of person who doesn’t need a gift for your birthday like my husband who says “honey I don’t need anything” just create a wish list with some causes to support and share it with your friends and family so they can put that money into something that you believe and support. You can also try the FREE VIP Concierge that will help you find special gifts and make selections depending on your taste and preferences! So if you are not sure what to get just try the Concierge for ideas! Now for the Giveaway Fun. 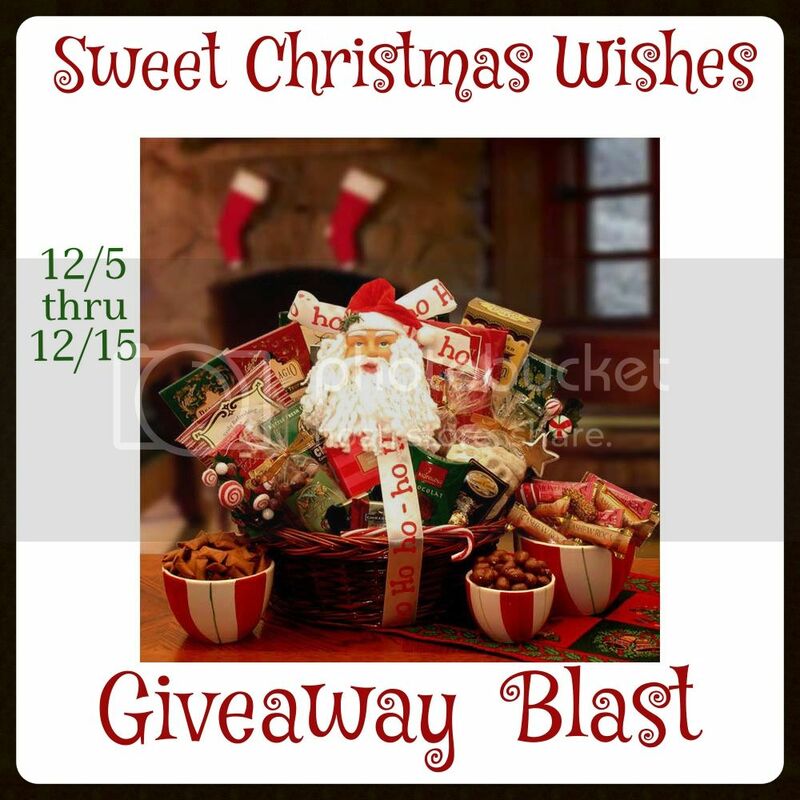 Enter below using the Giveaway Tools form for a chance to win the Santa's Sweet Shop of Chocolate Gift Basket from Get My Wish! Mandatory to create or have a Get My Wish registry. Mandatory to add at least 4 new items to your registry! Open US only, must be 18+ to enter/win. Giveaway ends 12:00 Noon CST on December 15th. Entries will be validated. Winner will have only 48 hours to claim prize - no reply after 48 hours will result in another winner being chosen. No PO Boxes! Disclaimer: Neither Mom Loves 2 Read nor this participating blog are responsible for prize distribution. 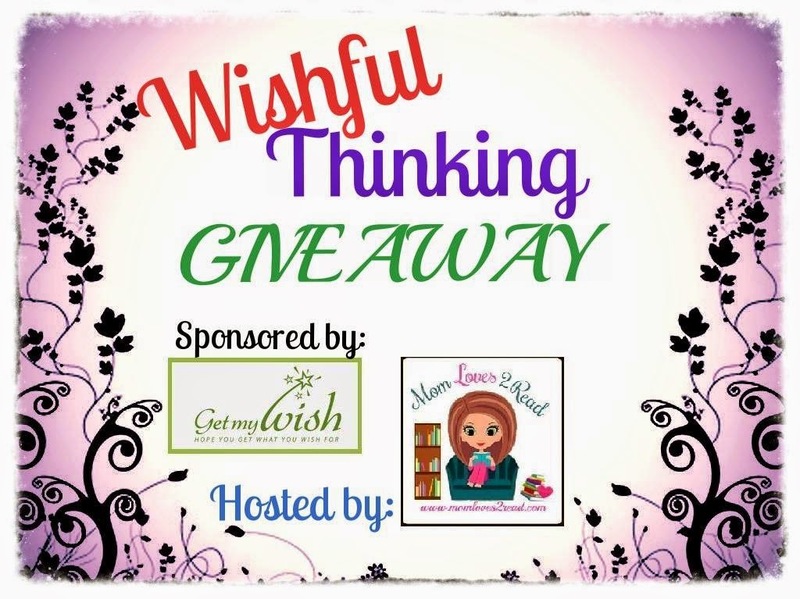 Sponsor: Get My Wish is responsible for sending prize to winner after validation. This giveaway is in no way associated with any social media. Mom Loves 2 Read did receive monetary compensation for setting up, organizing and running this giveaway on behalf of the sponsor. ML2R is not associated in any other way with the sponsor of this event. Thank you so much for sharing this giveaway!! Such an awesome prize. Thank you so much for making giveaways like this possible! Wanted to say thank you so much for your blog, I enjoy the reviews and the giveaways. you are most welcome - I could not do it without great followers/readers! The Pin This entry isn't working for me. There's no image. Is it a pin of this giveaway & if so, can I just use the pinterest button for this post? Thanks for the great giveaway, btw! Thank you very much for sharing this giveaway with us.